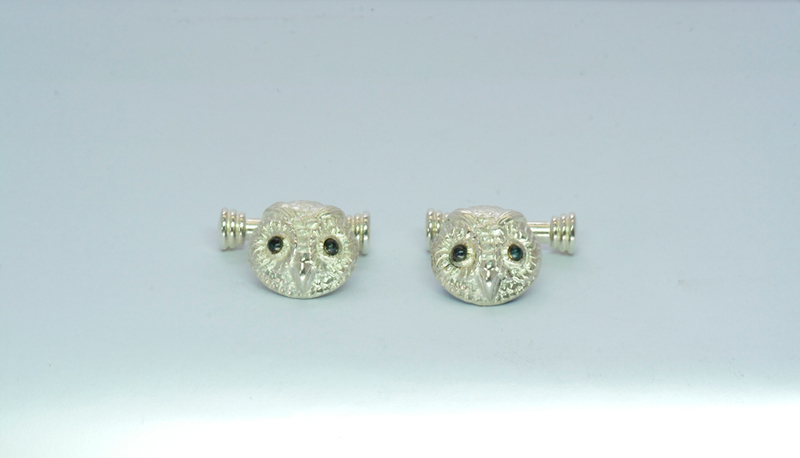 Home / Shop / Cufflinks / Owls Head Cufflinks. 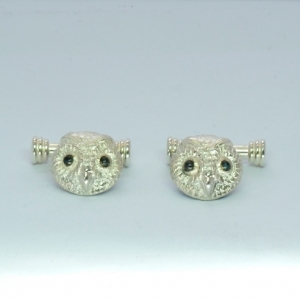 Sterling silver owls-head cufflinks. 1.4cm diameter.